In March 2016, the sale was finalized with financing from Mechanics Savings Bank and the Lewiston-Auburn Economic Growth Council (LAEGC) as well as owner equity. In doing this, he created and retained 31 full-time and more than 100 part-time jobs. 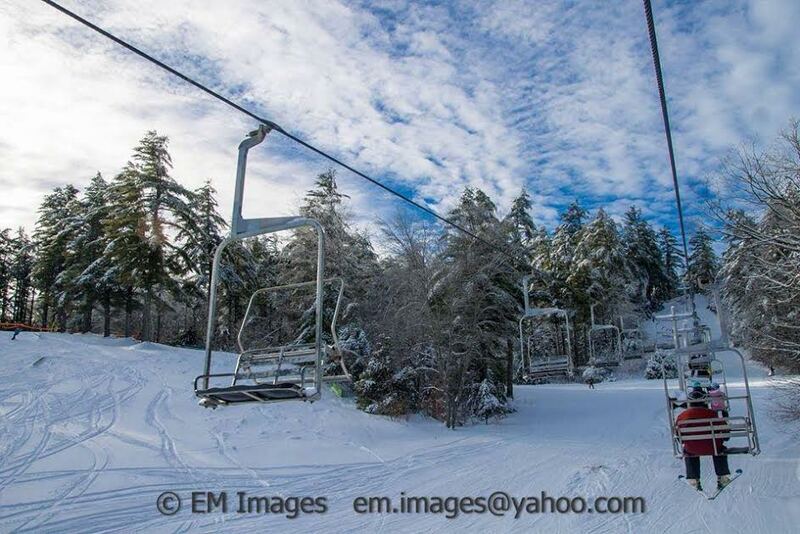 Since taking over, the Shanaman’s have done many significant capital improvements including upgrades to chair lifts, the lodge, and snow making equipment. 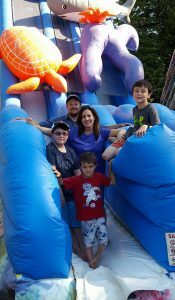 Realizing that as a seasonal business, they are vulnerable to weather and economic turns, the Shanaman’s wanted to turn the area into a year-round recreational destination, especially geared toward families. To accomplish this, Shanaman once again visited the Maine SBDC at AVCOG to assist in additional business planning and projections in hopes of obtaining additional financing to upgrade systems, add equipment, and cover the labor and materials needed to make the year-round area a reality. In September 2016, they received confirmation that funding had been approved from AVCOG and the LAEGC. 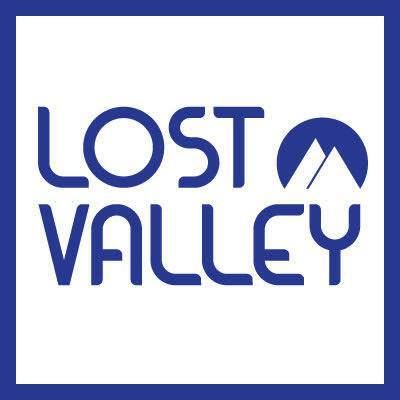 Lost Valley has since added an outdoor adventure park with inflatable slides, Giffords ice cream, a rock climbing wall and Euro-bungee jump. The fall will bring an exciting Halloween theme park for children and adults of all ages. Come winter, families will have a new tubing park, in addition to the traditional skiing, snowboarding and terrain park area. The Shanaman’s bring a new energy and innovative ideas to this traditional business in hopes of ensuring this local landmark remains part of generations to come. The Shanaman’s are greatly appreciative for the assistance they have received from the Maine SBDC at AVCOG mentioning that could not have achieved all these successes without the help from their business advisor, as well as others at AVCOG, Mechanics Savings and LAEGC.